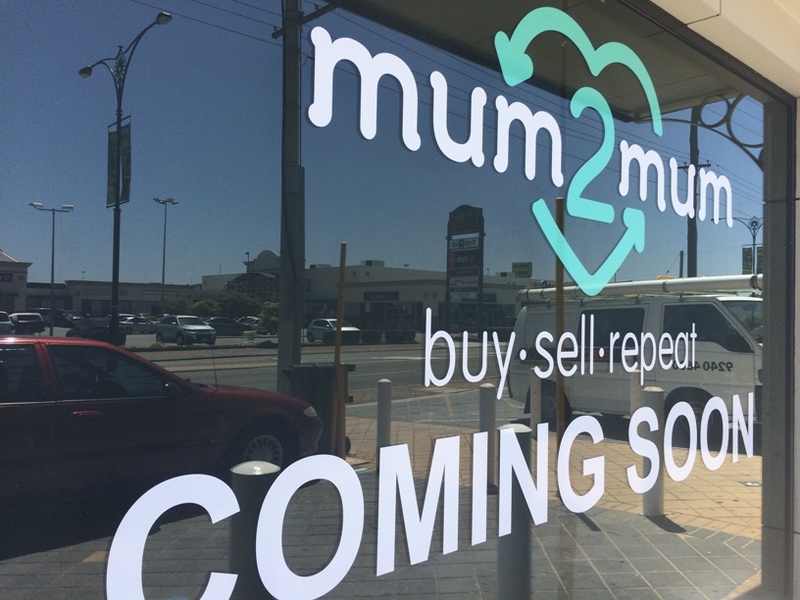 Mum 2 Mum Morley, is opening Saturday March 21st and is Perth first high quality baby & kids goods store where you can shop for all that you need for your baby or young children or take your unwanted high quality goods for cash on the spot. 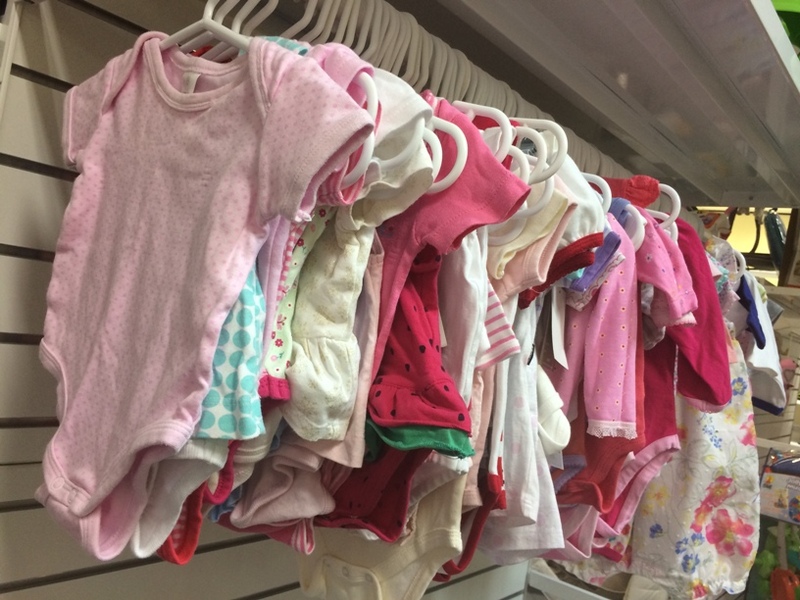 Mum 2 Mum Morley have a motto, Buy - Sell - Repeat! 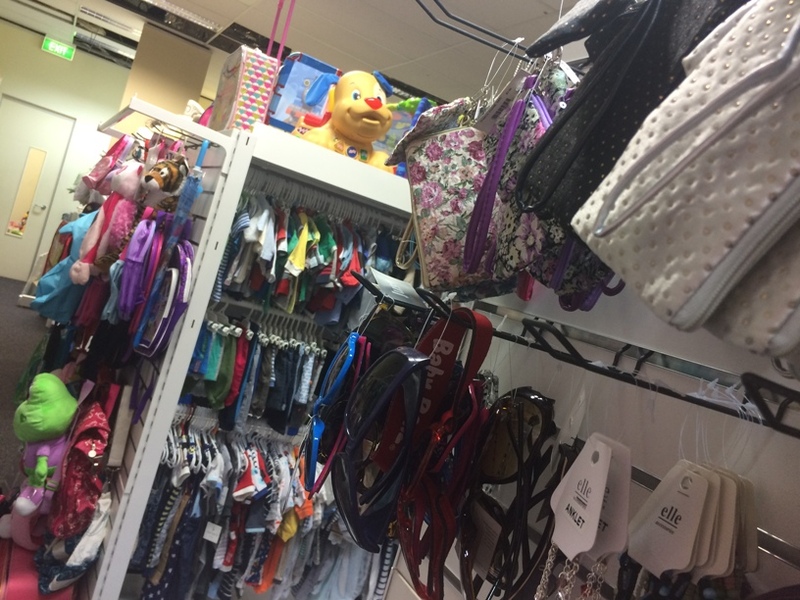 Perths new pre loved buy and sell store is located across the road from Morley Galleria and is opening for sales Saturday March 21st, but you can take your unwanted high quality goods in now for cash. 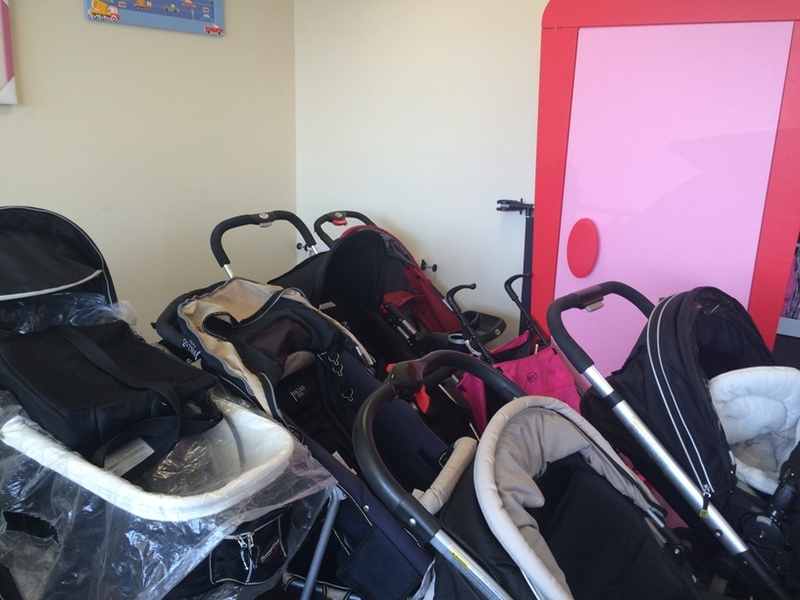 At Mum 2 Mum you will find near new quality baby and kids goods at the fraction of the price they are new. 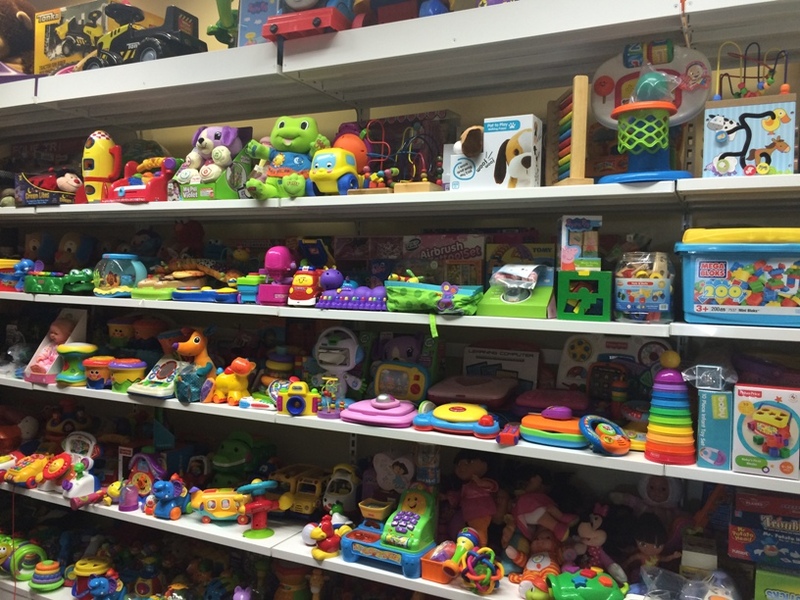 And if you keep your purchases in good condition you can take them back and sell them for near what you paid for them - and repeat! You'd be mistaken for thinking this was a new goods store, all the items are high quality and they have some new stuff too. 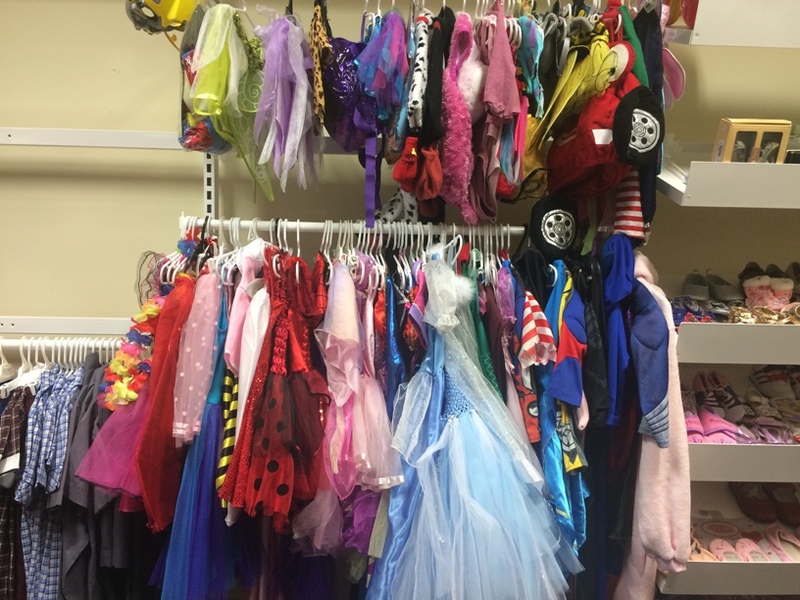 Check out all these head bands and tutus! 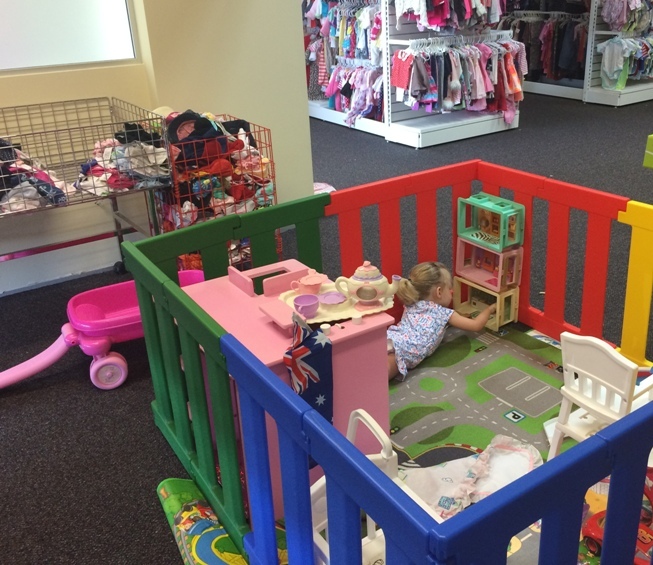 And of course this play pen is great to keep the little ones entertained while you shop. Need to top up the costume box? No problem! 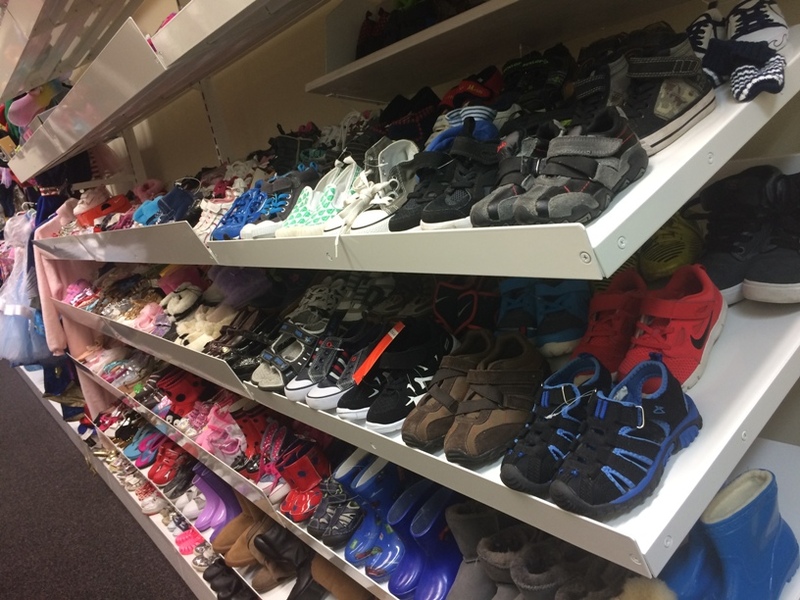 And what about when you need out of season clothing for that trip to Europe or America - or when you need rashies for swimming lesson in winter - or when your child's grows out of their sandles or they break and you can't buy any more in winter, Mum 2 Mum is a great option for purchasing out of season clothing too. 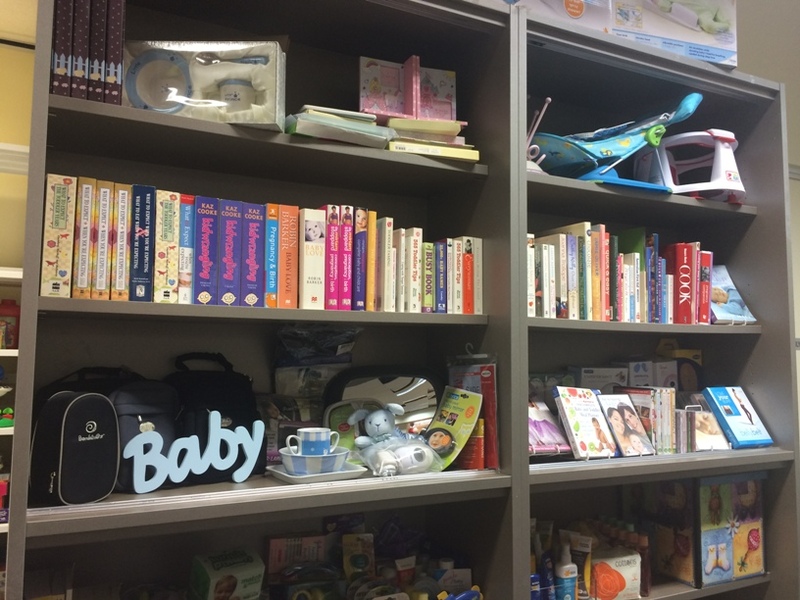 If you are wondering how much you might get for items you take in - Mum 2 Mum Morley will give you around 1/3 of what you could expect to receive if you sold it on Gumtree or at your local markets. So if you can't be bothered with booking a market stall or selling your items on Gumtree this just may be the option for you.. Parking: Unless you have stuff to take in to sell we recommend you park across the road and walk over, there isn't much parking out the front of the store.